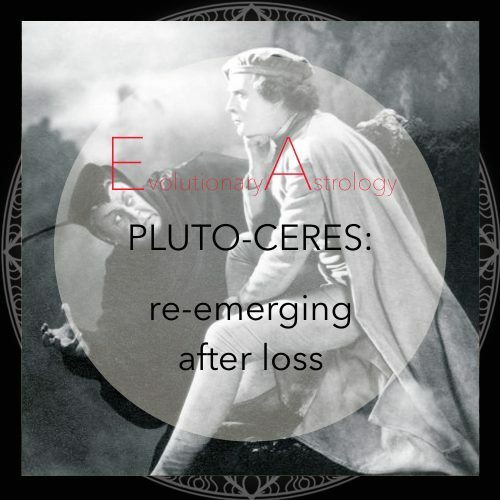 I am doing research for an upcoming lecture about the archetypes we call Ceres-Pluto and go through the charts of those I feel go close to this combo. This lead me to “Faust” and this quote, reflecting what lies at the heart of the trouble of Ceres-Pluto, a signature that reflects death, loss, pain, trauma, rejection and forced change. And it raises some fundamental questions in the healing process..How do we re-install trust after being burnt? How do we learn to trust ourselves again after life spat us out? How do we get up on our feet again after we have been dragged through the hallways of Hades? How can we trust a life that is always changing? A life that is never going to be perfect, a life where there will always be something that challenges the perfect day? A life where we go through loss. How can we trust ourselves if we see that we keep taking shortcuts, refusing the hard work or getting our hands dirty, cutting a bit of a deal with the Devil to have our desires satisfied? We cannot trust the addict inside. And we do not become addicts until we are ruptured somehow. So it is all back to the original wound, the part of you that does not have a feeling of existing due to early rejections and heal that bit. If we want to really learn to trust that is. Trusting oneself is the path of the hero. 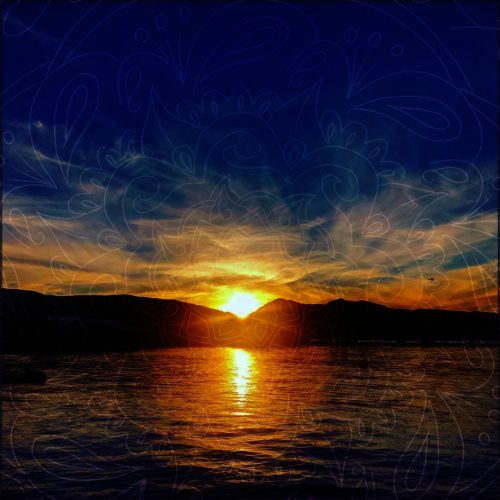 In this workshop we will go through the archetypes, use some of the participants charts and include a healing meditation. Will be recorded and available for download. Ceres-Pluto is a signature that reflects death, loss, pain, trauma, rejection and forced change. It is those deep cuts that life toss us through, either through the loss of a parent, abuse, darkness, poverty and hunger for love. These rifts can cause such a deep imbalance that we spend the rest of the life trying to find back to a loving and trusting state of mind. This raises some fundamental questions in the healing process..How do we re-install trust after being burnt? How do we learn to trust ourselves again after life spat us out? How do we get up on our feet again after we have been dragged through the hallways of Hades?